Have you eaten something ordinary yet unforgettable? 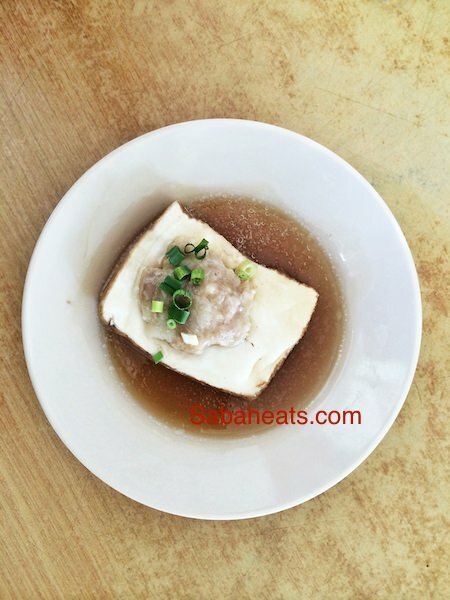 What Sabah food will you recommend to your friends without hesitation? 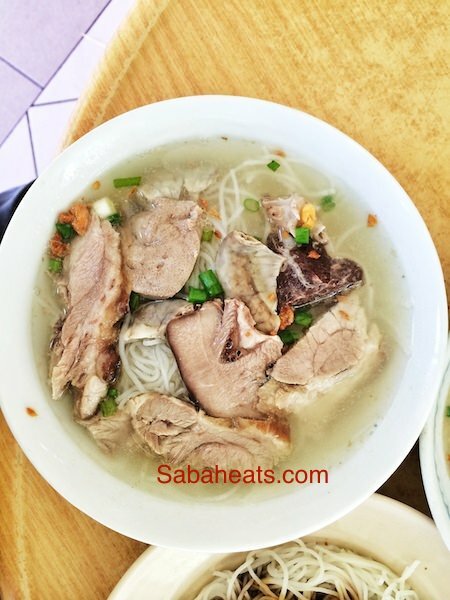 Located at Dongonggong, Penampang 30 minutes drive away from Kota Kinabalu, Mee sup Pipin is the favorite noodle among the locals there. Mee Sup Pipin literally mean soup noodle by Pipin. The shop is located just beside the main road to Tambunan and looks just like an ordinary village house. 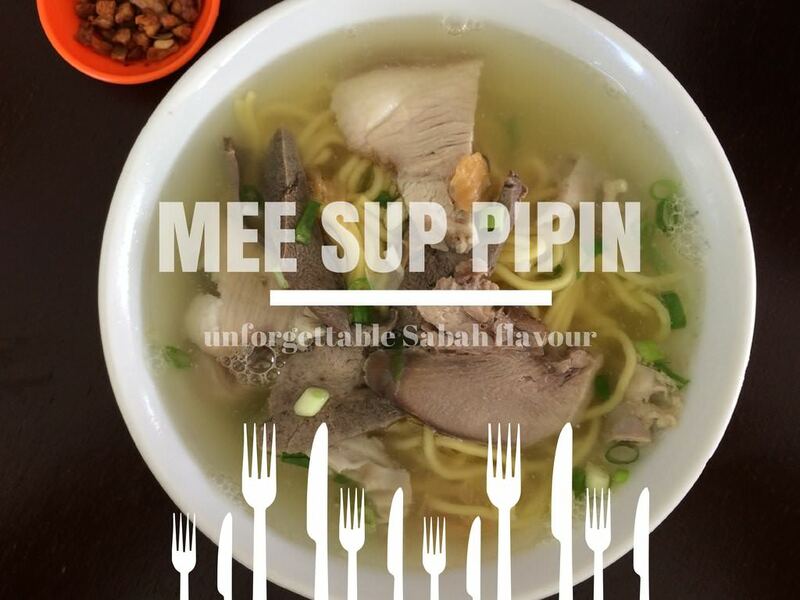 The sign board ” Mee Sup Pipin” ensure that we are at the right place and we can see there is a Mee Sup Pipin and Mee Sup Pipin 1 side by side in the same area. Both of them serving the same food and operated by their families. We order a bowl of noodle soup each with all pig spare parts. We were surprised how ordinary looking our bowl of noodle is considering how famous Mee Sup pippin is. The soup is clear with the sweetness of pork meat. The pork meat and spare parts are cooks to perfection. Every one of us finishes our bowl of noodles feeling happy. ordinary but delicious bowl of pork noodle. 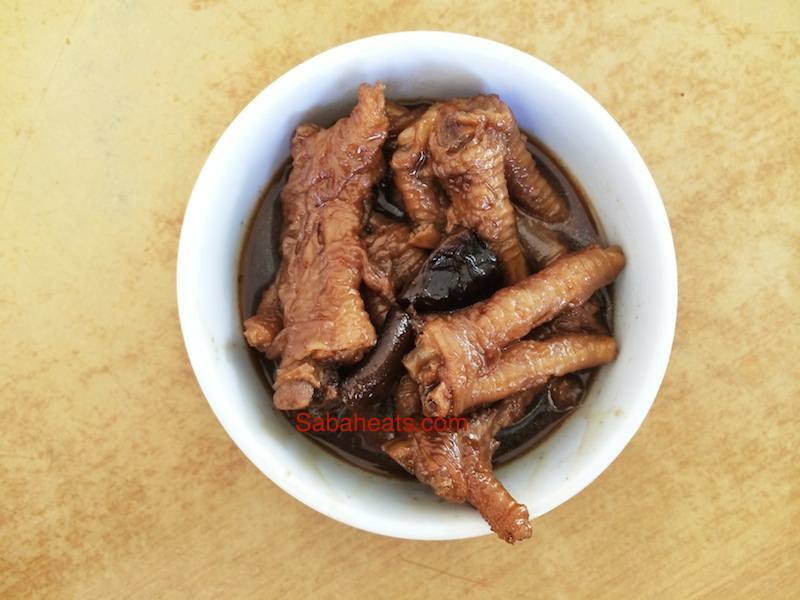 They also serve Yong Tau foo and braised chicken feet. 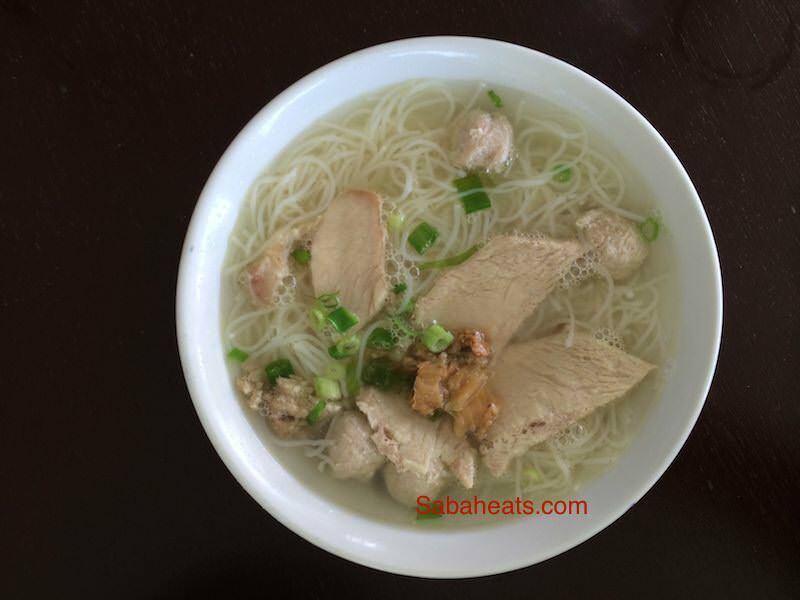 We keep thinking of going back for a bowl of Mee Sup Pipin after our first visit. If you ask me what so special about Mee sup Pipin, I would say this ordinary soup noodle bring out the best taste of pork meat. This ordinary Mee Sup Pipin is one of the top recommended Sabah food for my visiting friends! *Mee sup Pipin have another branch at Taman Khidmat.